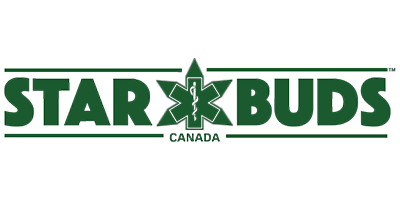 Starbuds Kelowna Dispensary is one of many up and coming Starbuds Dispensary locations across Canada. Starbuds Dispensary is a leader in Canada’s medical marijuana delivery service industry, providing fast and safe access to medical marijuana to residents all over the country. In the Starbuds Dispensary online store, you will find quality, tested medicinal marijuana flowers, edibles, concentrates, tinctures, topicals, accessories and beauty products. Once you have received your membership, you can buy marijuana online. Starbuds Kelowna is happy to offer free shipping Canada wide on orders over $200.